£179. 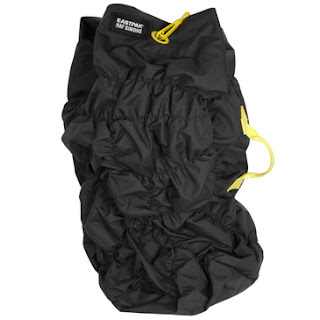 That is the cost of this Raf Simons x Eastpak duffle backpack, my personal favourite of all the bags Raf has designed for Eastpak this season. 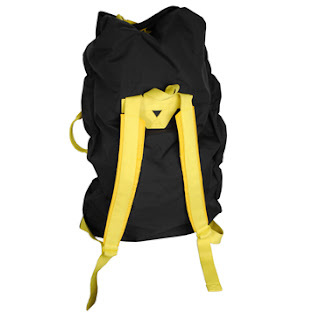 The backpack pays homage to the traditional army duffle bag. 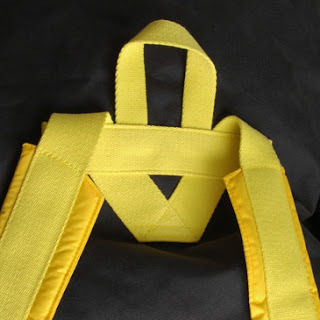 Raf has reworked the bag with performance fabrics and added some nice contrasting straps. I was getting tired of designer collaborations, they usually consist of a big brand commissioning a small brand to put a print on something. 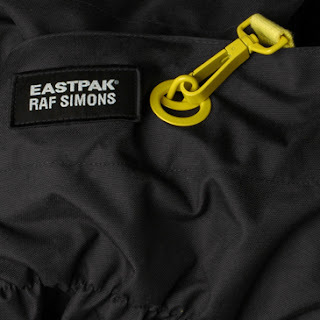 The Raf Simons x Eastpak collaboration is one that has ticked all my boxes! I’ll be picking mine up this week and waving good-bye to my gold Vans x Marc Jacobs backpack.